This beautiful pair of slip ons presented to you by Crocs will fetch you compliments for your fine choice. 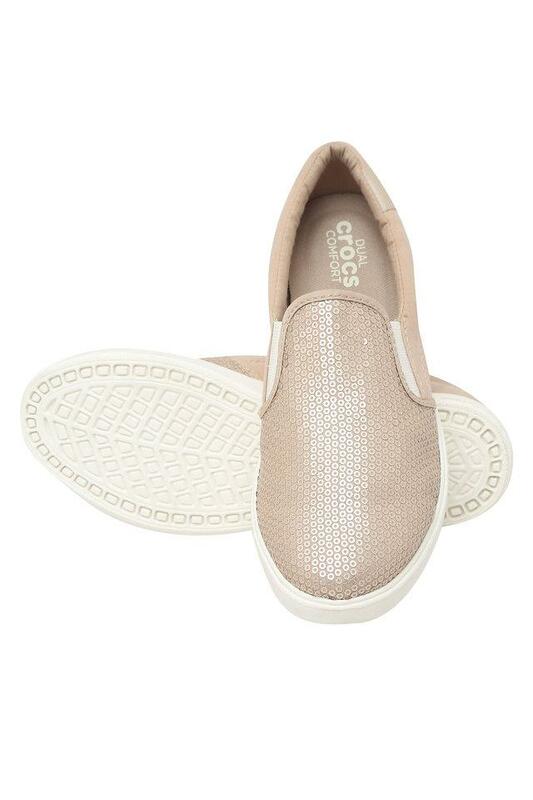 Its upper part has been made of synthetic material that gives it a refined finish, while the rubber sole makes it slip resistant. 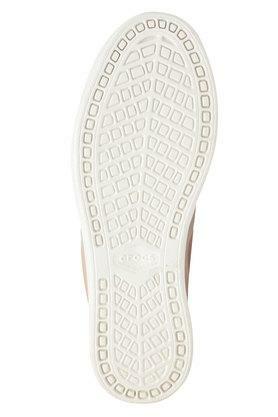 It also has a round toe that adds to the design. 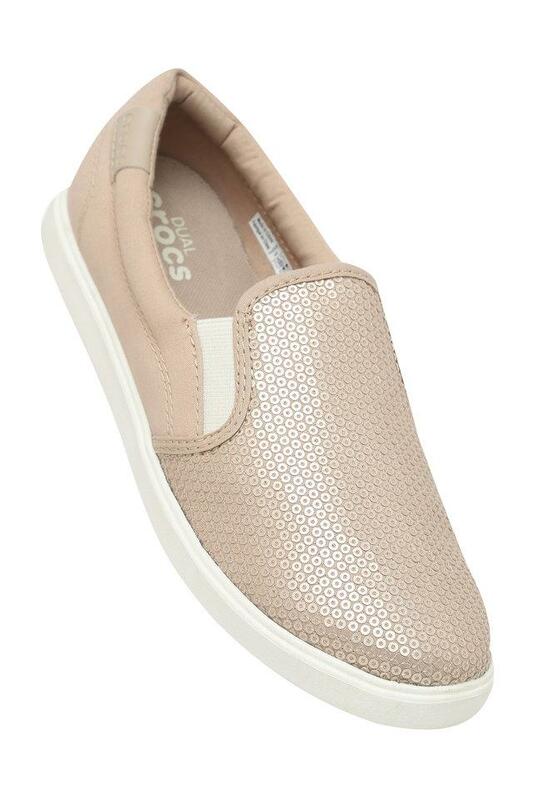 Bring out the style icon in you by wearing this pair of slip ons. You can team it with a pretty dress to look perfect for any special occasion.